Proofreading services with a 100%satisfaction guarantee. Our team of editors hold the highest levels of qualifications and experience. 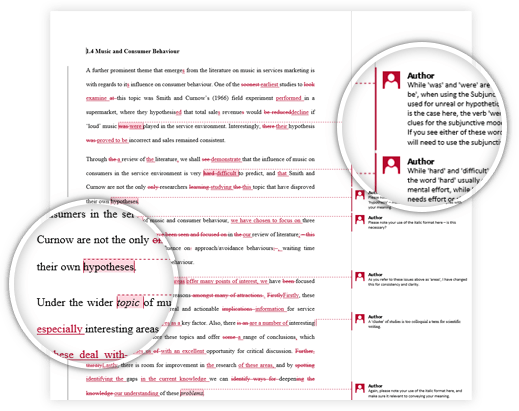 As a minimum, our editors have advanced degrees from leading UK/US institutions and three years of experience in professional proofreading. We understand that deadlines are of critical importance to students, academics and businesses. We are open 24/7 – submit your document at any time of the day and rest assured we will meet out guaranteed turnaround times. Our prices are highly competitive and represent excellent value. Our base rates start from £10.90/€15/$16.50 per 1,000 words. This is cheaper than Cambridge Proofreading and other similar services. 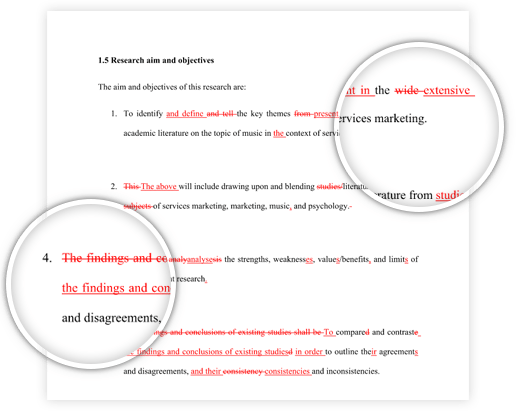 It is quick and simple to order our academic proofreading service. Simply upload your document, select your requirements and check out via PayPal, which is highly secure and accepts all debit/credit cards. Work to any special requests/requirements, e.g. format guidelines such as APA, MLA, Chicago, etc.